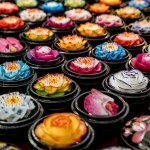 Home » Phuket Destinations: Places to experience Phuket’s nightlife. Phuket transforms into a bustling island at night, illuminated by party lights from resto bars, nightclubs, go-go bars, and some of Phuket’s busiest night markets. While your list of things to do on the island can get pretty jam-packed during the day, leave space for more action and adventure at night because you haven’t truly experienced a holiday in Phuket without the island’s exciting nightlife. To know the must-visit Phuket destinations, continue reading today’s guide! Many would agree that the beach and partying go hand in hand. 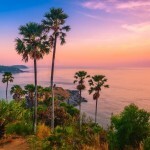 And this is exactly the reason behind Phuket’s reputation as one of Asia’s partying hotspots that attract millions of travelers each year. Phuket’s Soi Bangla – also known as Bangla Road in Patong Beach is the busiest one on the island and the best place to truly experience the nightlife Phuket has to offer. Take your time choosing among the bars, restaurants and clubs that line up on the street. Many of these establishments have loud music which you can hear from the outside, luring people to come in and party the night away. 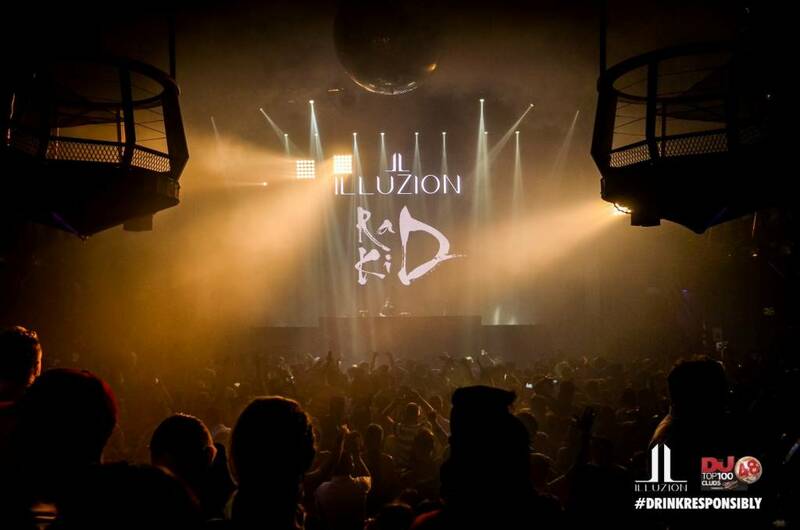 One of the most impressive Phuket destinations for partygoers is Illuzion Club & Discotheque Phuket located on the second floor of a large building, right above Ocean Plaza Patong. With the latest sound and light equipment, this Phuket tourist attraction is a great venue for all kinds of events – from the usual dance club hotspot to special DJ live performances and Las Vegas style shows – all to cater to the different types of partygoers that come to Phuket. It is no secret that sunset plus cocktails, good food and company guarantee a magical time on the island. 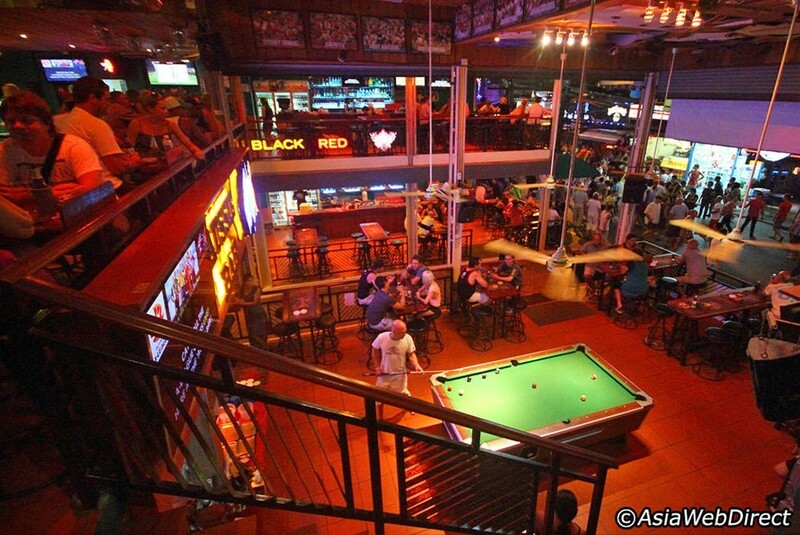 And if loud, party music is not your thing, a great choice of Phuket destinations for you are the island’s sunset bars. Thankfully, there are quite a handful of them but if you were to choose one that would be perfect for some Phuket sightseeing, we recommend the 360 Degrees Restaurant located on a hilltop vista of Phuket. It is near Layan Beach and as its name suggests, it gives you a stunning 360-degree view of the surrounding lush greenery and the Andaman Sea. Here, you can also enjoy an expansive list of alcoholic beverages and culinary recipes. Outstanding choreography, grand costumes and lively performances are what make visiting Simon Cabaret one of the things to do in Phuket, Thailand. Since it started in 1991, Simon Cabaret has been entertaining audiences traveling from different parts of the world. It’s like stepping into a movie house where the live showtime gives utmost entertainment to everyone who comes to watch the shows. It’s just like those flashy Las Vegas shows except, the ladies in Simon Cabaret are actually men. 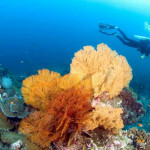 But this is exactly what makes it a must-try experience when you’re in Phuket! Being a tropical destination that’s been ranked as one of the best in the world, it is no wonder that beach clubs are common in Phuket. 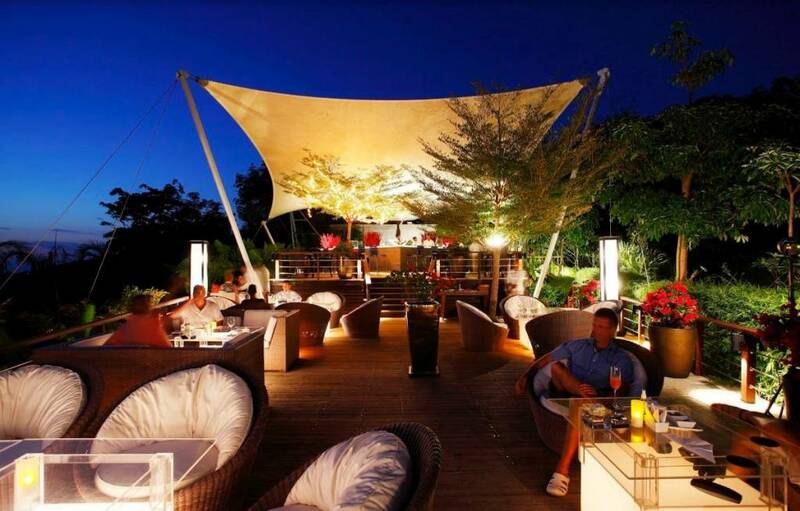 These beach clubs set up their stylish, modern bars near the sea, giving you an incredible beachfront experience. What’s nice about these is that they also come with delicious cocktail drinks and a beautiful sunset view. So, everything you need for your Phuket trip is here, food, booze, beach and view. 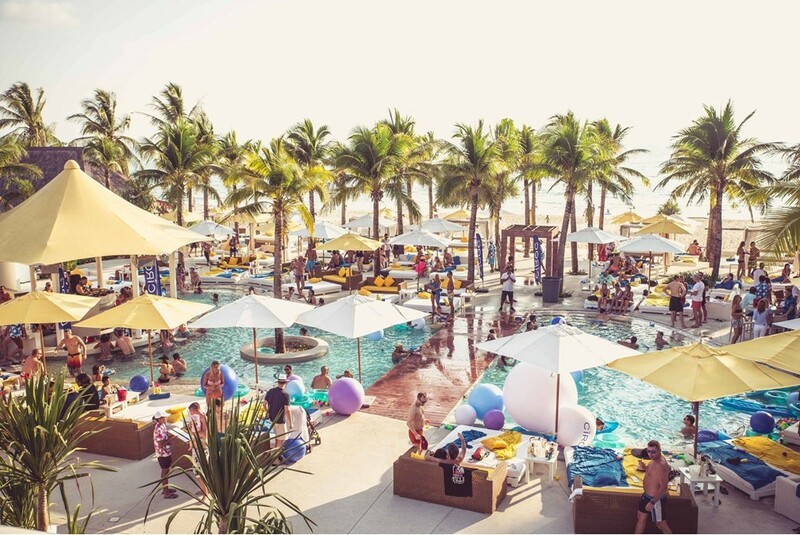 Some of our favorite ones are Dream Beach Club, a stylish club on Layan Beach with 2 swimming pools, 4 bars and over 100 sun loungers and Café del Mar Phuket, a sophisticated beach club serving a classic collection of cocktails, local Thai food and some international favorites. Time to plan your trip to Phuket! Fly with Bangkok Airways and see for flight booking offers on our website. If you want to know more about Phuket, you can read our Phuket guides and other beautiful destinations you can fly to when you visit Bangkok Airways blog.